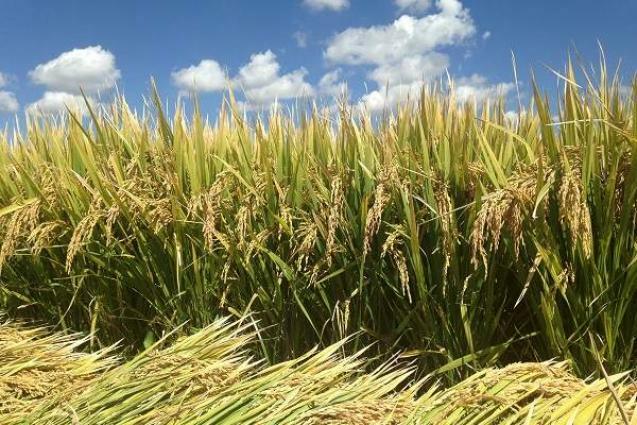 KARACHI, (UrduPoint / Pakistan Point News - 16th Apr, 2019 ) :Director General, Federal Government's Department of Plant Protection (DPP), Dr.Falak Naaz on Tuesday said meeting food security standards and promoting agriculture exports call for more organized and calculated efforts by the governments and the private sector. He was addressing members of Korangi Association of Trade and Industry here, said a KATI statement. President KATI Danish Khan, Senior Vice President Faraz-ur-Rehman, Chairman and CEO KITE Zubair Chhaya, Vice President Maheen Salman, Head of KATI's Standing Committee for industrial pest management Salman Ahmed Sabri also attended. The director general said the department worked for protection of plants and crops. It also issued certification regarding health and safety of agricultural products for import and export. He told that food security standards had become strict internationally. There was certain quantity of pesticide and heavy metal particle presence on fruits and food products. He urged that the fruit and crop exporters should follow the directions from the Department of Plant Protection to align their quality with international standards. The importers should also go by these directives while importing products. "Our department is ready to facilitate traders," he re-assured. He said that the department was also working to expand its capacity. DPP had outsourced the public sector laboratories. DPP's Deputy Director Sohail Shahzad also briefed on the department's responsibilities and protocols. President KATI Danish Khan said that Pakistan is an agricultural country and exports from this sector should be enhanced. He emphasized on spreading awareness about international standards regarding food security among the common people, especially producers and exporters should be well aware. KATI's former president Zubair Chhaya urged on proper liaison between the department and the trading community. Head of KATI's standing committee on Industrial pest management Salman Ahmed Sabari said that food item importers were facing delay and other problems due to procedural hurdles. Those could be set aside with proper coordination.